Happy Friday + one day, or as it is commonly known, Saturday! It was my wedding anniversary yesterday, so I published a special post and saved my usually weekly My Friday Favorites post for today. Let’s jump right in and talk about what I am loving this week! 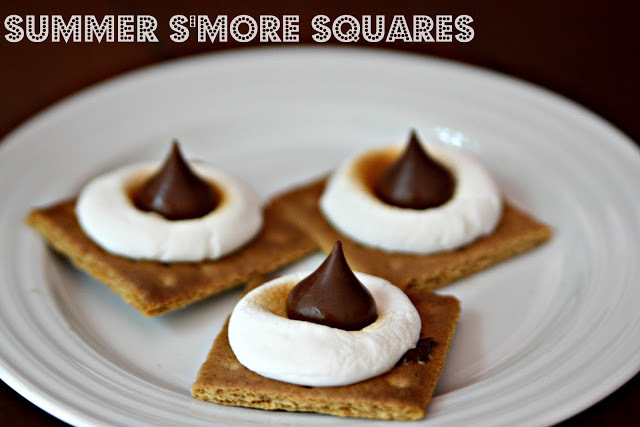 Summer S’More Squares from just another manic momday – these look delicious – and no campfire necessary! 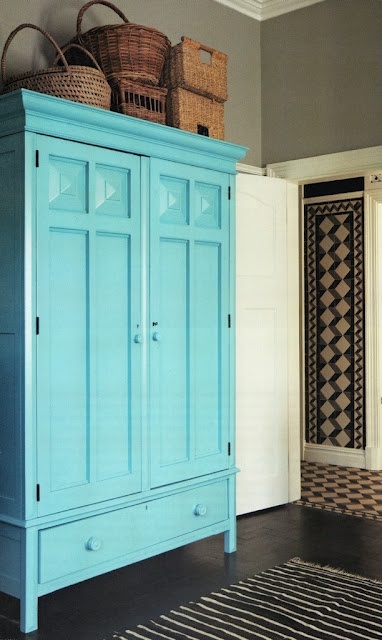 On my Pinterest Board – I’ve been toying with the idea of painting one piece of furniture in my bedroom turquoise, maybe the dresser, or wardrobe, or vanity … here are some inspirations I have seen on Pinterest while I mull over this idea! 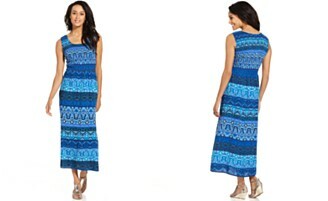 Macy’s Clearance of Women’s Dresses – some which started at $50+ are now on sale for only $18 – $20! 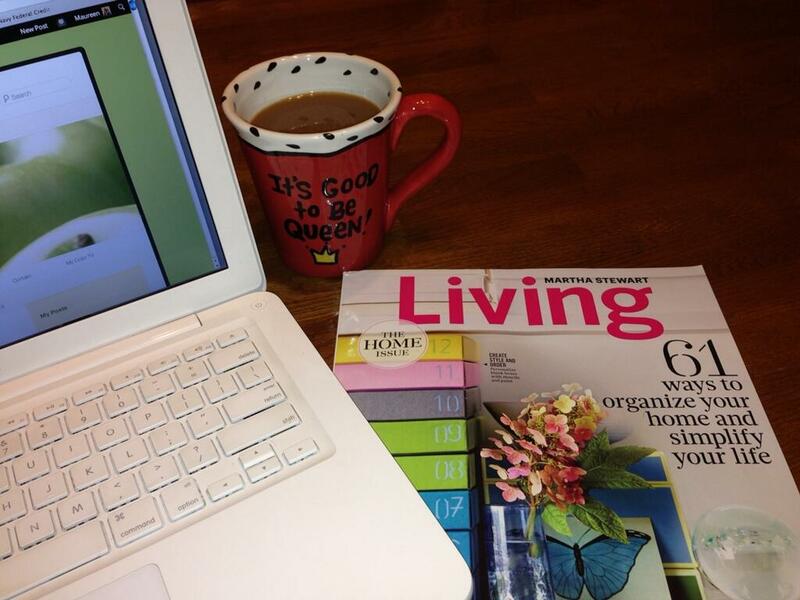 Of course once I am on the Better Homes and Gardens website – it is a huge slippery slope – I can click away for hours! 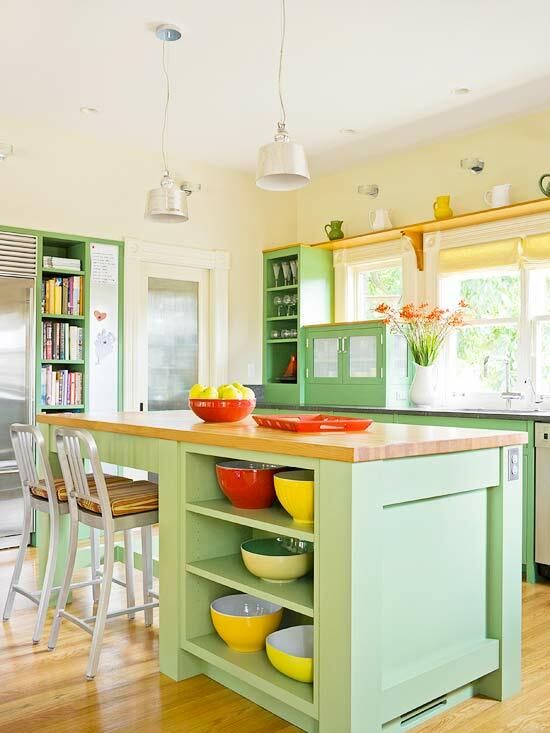 I landed on this article Colorful Kitchen Cabinets. 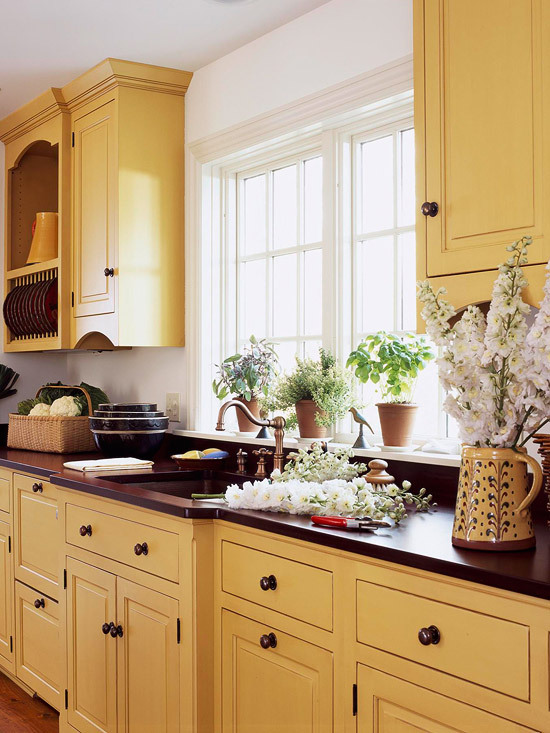 I LOVE the idea of cabinets with color — but I always wonder if once I do it – will I like it? 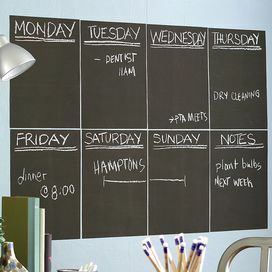 I have to be realistic – how often will my kitchen look like these pics? It’s just like the no-doors-on-the cabinets idea or open shelving. These look GORGEOUS in the magazines with all of the beautiful matching white china lined up. But how good will it look with my Dora the Explorer plastic cups? Here are two kitchens that did catch my eye. 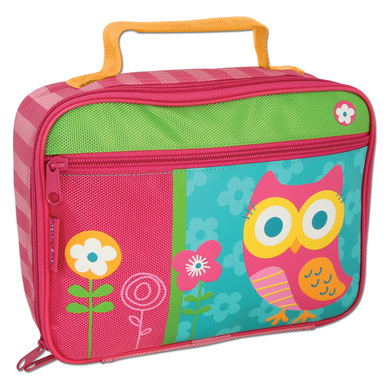 Cute Kids Gear – Owl Lunchbox – I know what Olivia is getting for preschool! Those are my favorites this week. What are some of your favorites? Leave me a comment and let me know. As always, thanks for reading. Have a great weekend everyone! Thanks for sharing my dresser. 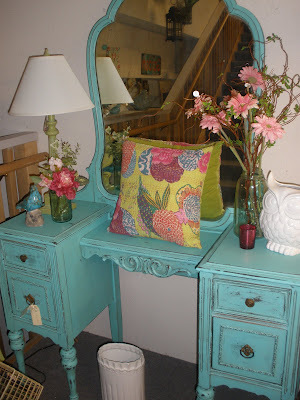 That vanity you shared is simply gorgeous in the turquoise! You’re welcome Cynthia. 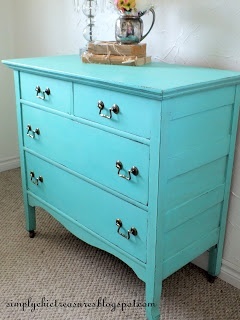 I can’t decide which piece of furniture I’m going to paint turquoise. Thanks for stopping by, I love your blog. I bet she’d give you a good tutorial on how to use it, too! Ok , now I need circa dee for the bookcase in the dining room and a piece in my bedroom! !